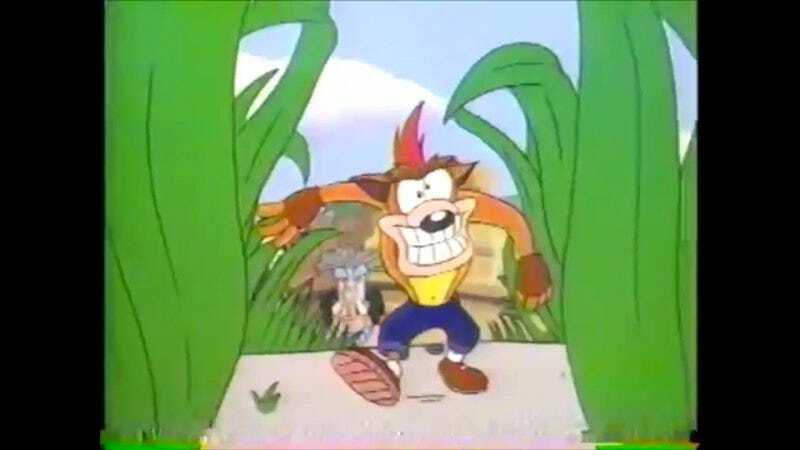 The video was released by Crash Bandicoot producer David Siller and was originally meant to bookend the game. If that went over well, it would have gone forward to serve as a pitch to become its own animated series, and as Siller explains in the comments, possibly a Universal Theme Park attraction. Instead, the 3-D-focused Sony became the publisher, put the kibosh on the whole thing, and focused on producing masterpieces.